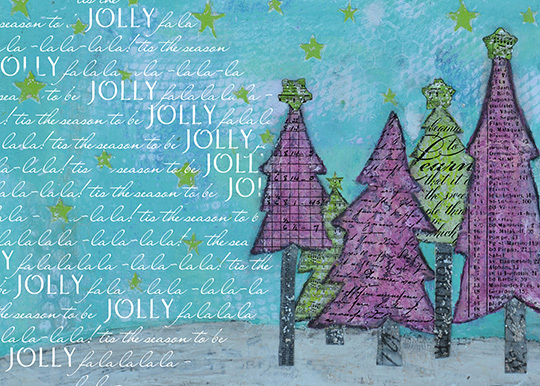 Our Creative Team has been busy creating cards for the holidays, to help you with your Christmas card inspiration. 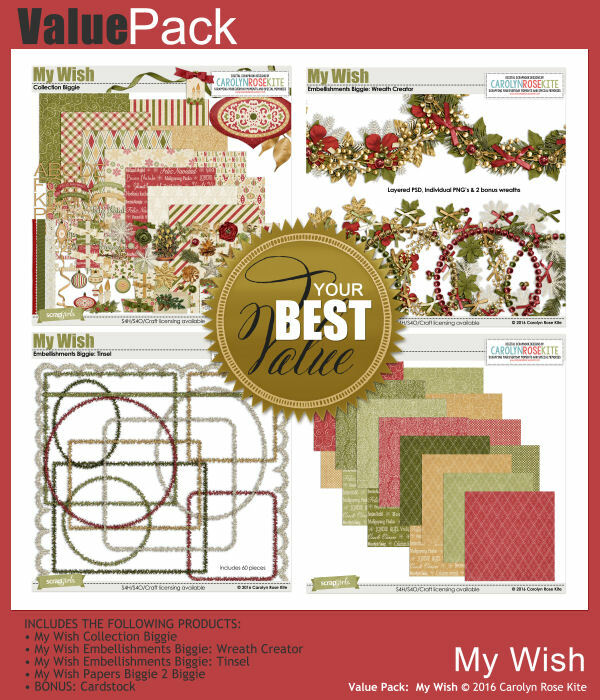 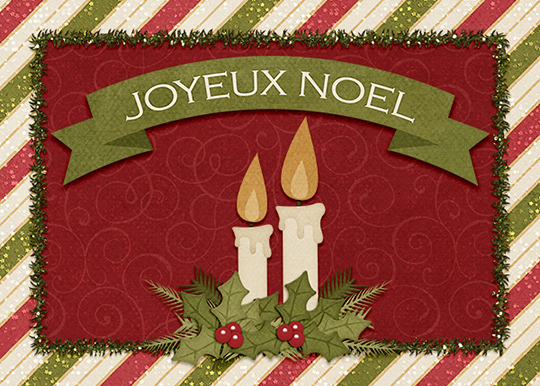 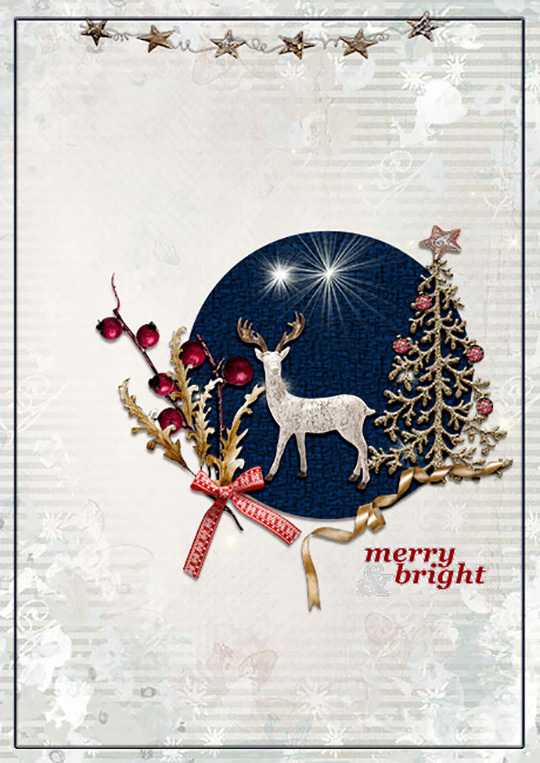 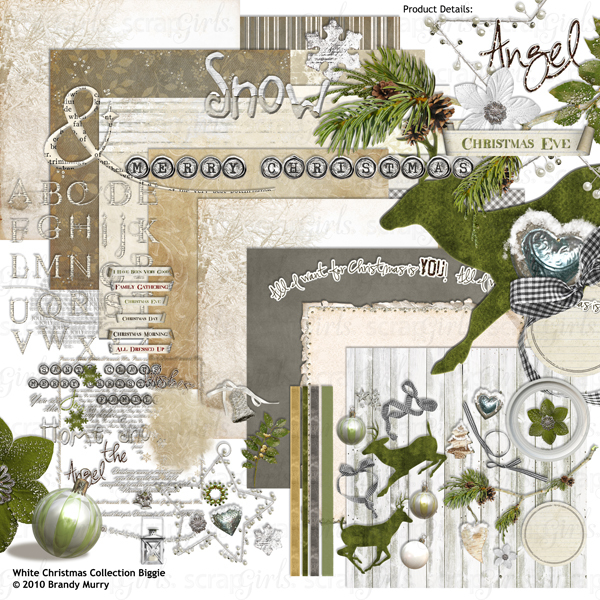 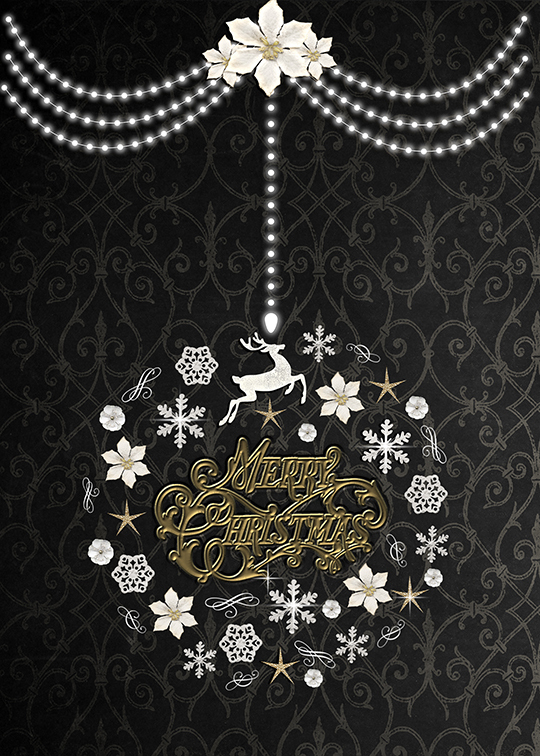 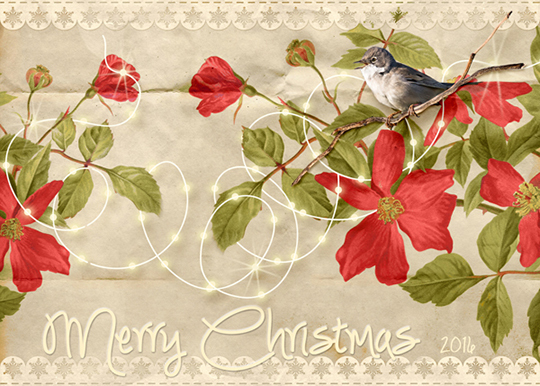 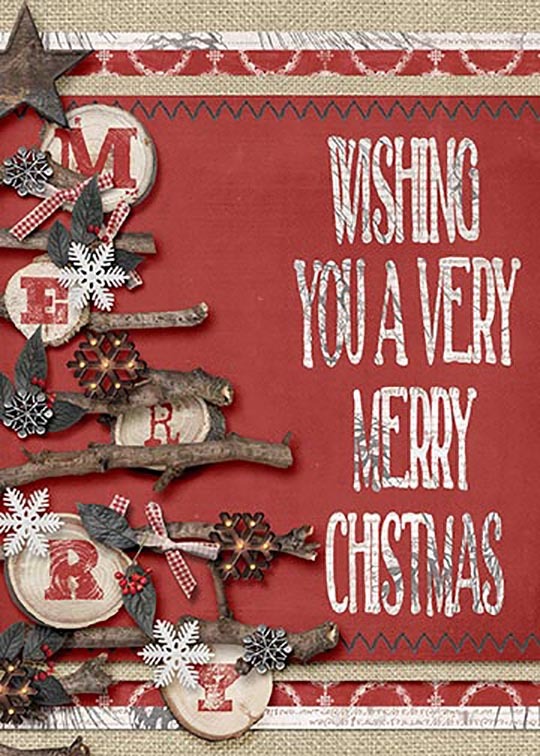 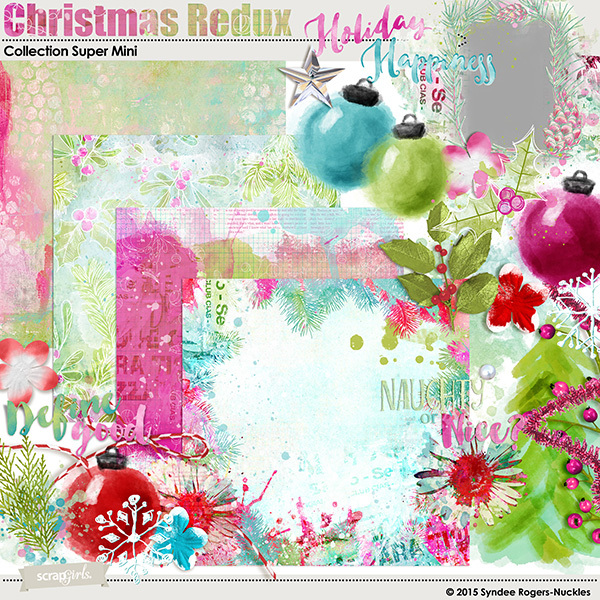 It’s fun and easy to create your own Holiday Cards using digital kits and products! 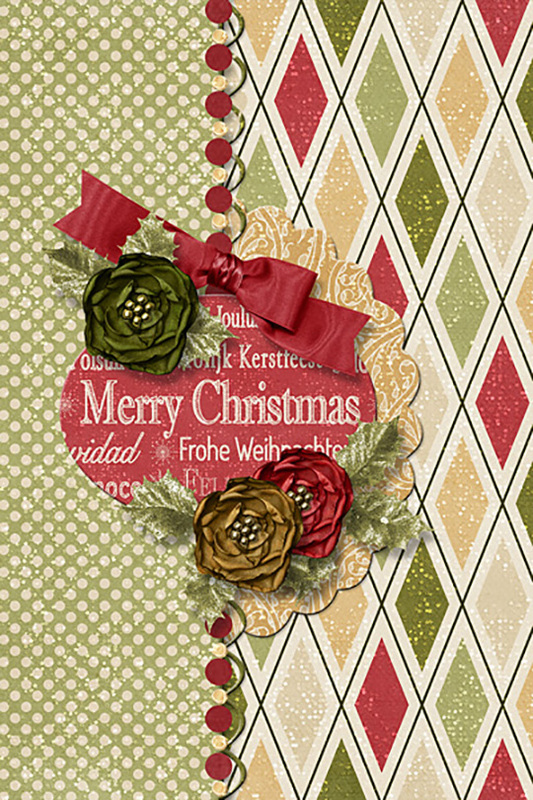 Whether you create an e-card or printable hybrid style card, Scrap Girls has you covered with holiday products and inspiration! 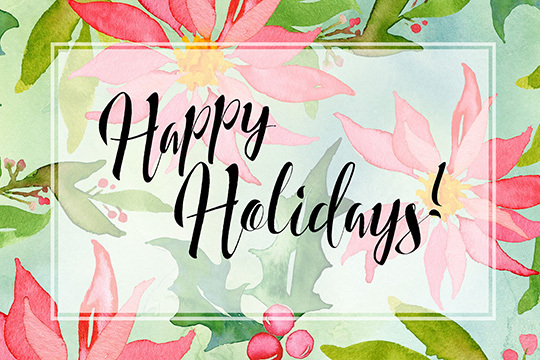 With digital cards it’s easy to print them out at home or send them to a professional printer, but either way your friends and family will be thrilled to find them in their mailbox. 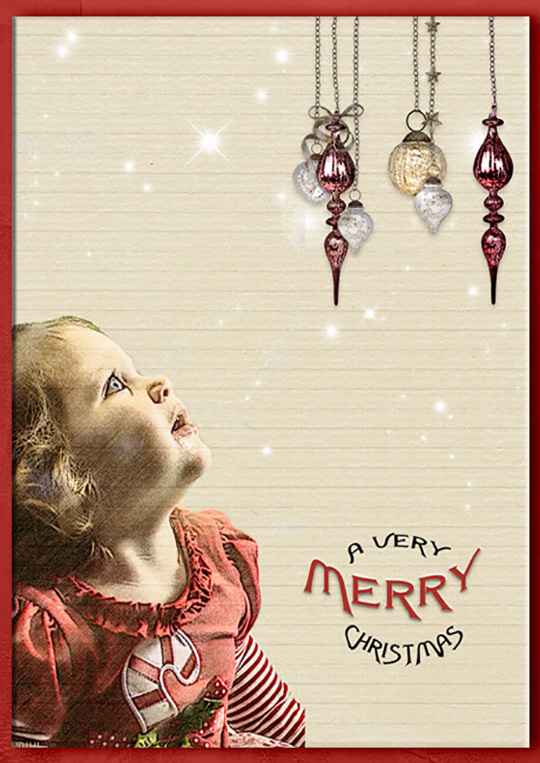 Best yet because the cards are digital you can also send them via email and save yourself time and money. 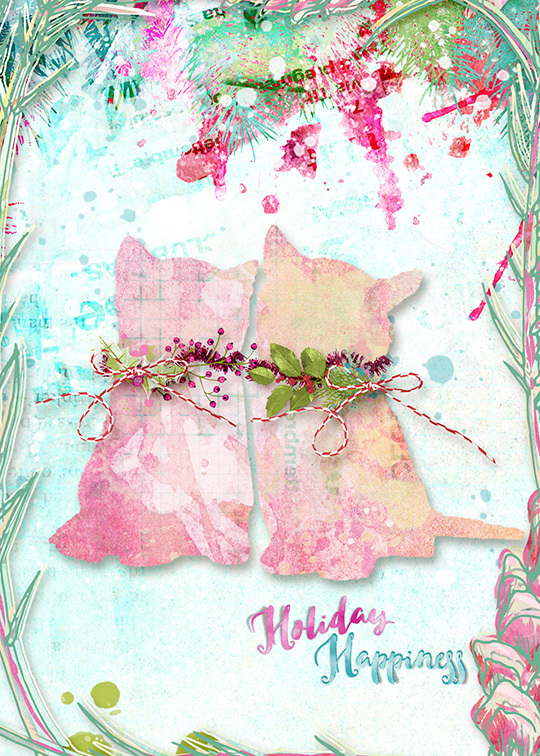 This year make something unique and all your own for your holiday cards with the help of Scrap Girls.